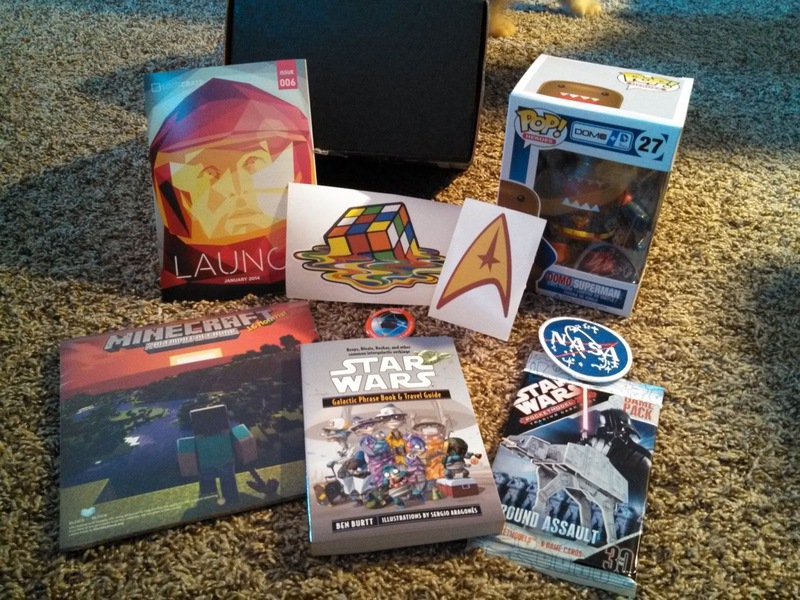 This month's Loot Crate is pretty awesome. I mean, Star Wars phase book and travel guide plus a NASA patch? Yes please. Plus Chris makes out pretty well. I mean, that Domo Superman totally has his name written on it.